Happy Blog Birthday Rob, and congrats! Thank you Lisa! 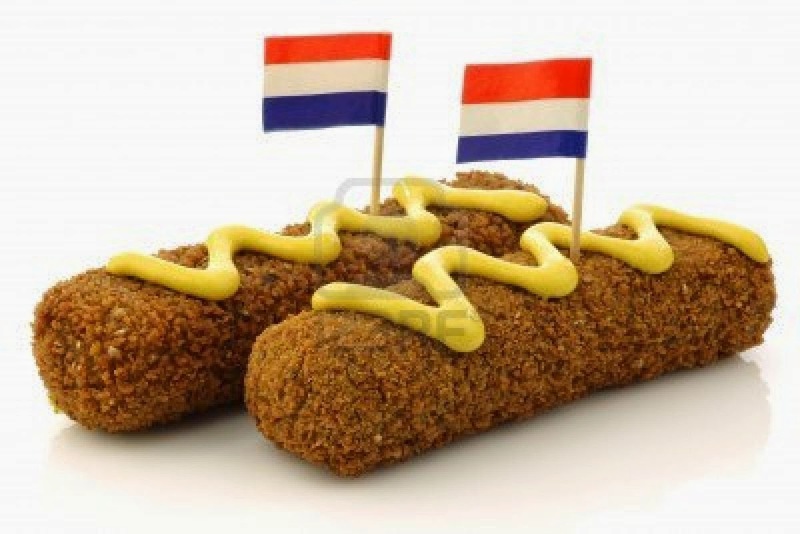 I hope the kroket tastes good! Yes! Congratulations, Rob, one of the best blogs on the web. Hurrah! Keep up the good work! But not Before a Behest for the Best from Blogdogit!! Congrats on hanging in there with excellent posts! Thank you, I hope you enjoy your Euro trip! You're not belated at all, thank you Helena!